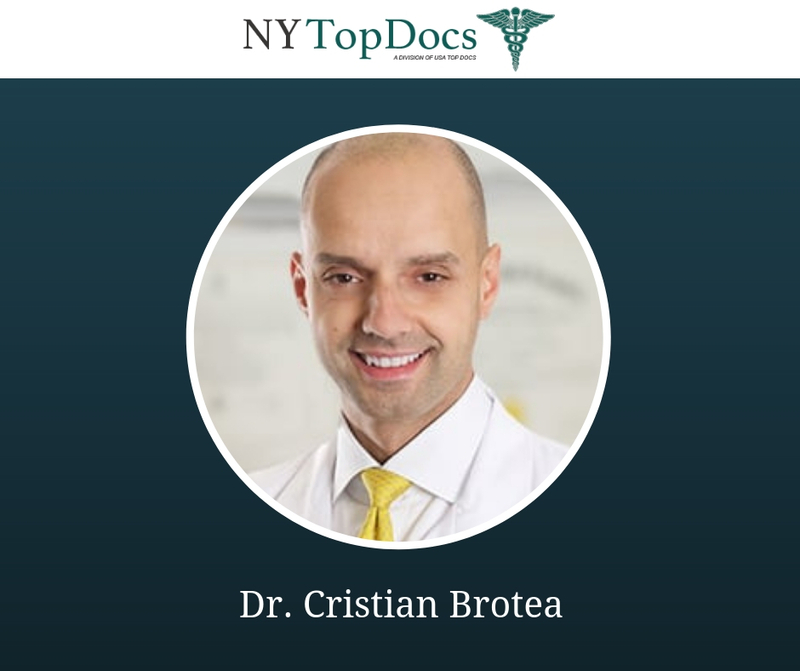 Cristian Brotea, MD has been reviewed and approved by NY Top Docs for 2018. Dr. Brotea’s practice, Specialty Orthopaedics, PLLC is located in White Plains, New York. Dr. Brotea has a dual engineering and medical background which gives him unique insight into his patient’s spinal diseases. Board certified in Orthopaedic Surgery, Dr. Brotea specializes in conservative, surgical evaluations and treatment of upper and lower back problems. These back problems may arise from sports and work related injuries, disc herniations vertebral fractures, scoliosis, and arthritic or degenerative spine diseases of the neck and back. Dr. Brotea treats patients of all ages. His clientele ranges from children with scoliosis to older adults with osteoporotic vertebral fractures. He obtained his medical degree from the University of Medicine and Dentistry of New Jersey and then completed his Orthopaedic Surgery residency New York Medical College – Westchester Medical Center in Valhalla, New York. Upon completion of his residency, Dr. Brotea completed a fellowship in spine surgery at the Cleveland Clinic Foundation – The Institute for Spine Health in Cleveland, Ohio. It was there at the Cleveland Clinic that Dr. Brotea became part of a team which included world-renowned spine neurosurgeons and orthopedic surgeons. This experience left him with extensive training in complex spine instrumentation as well as handing spine-related tumors and infections. To learn more about this NY Top Doc, please click here. 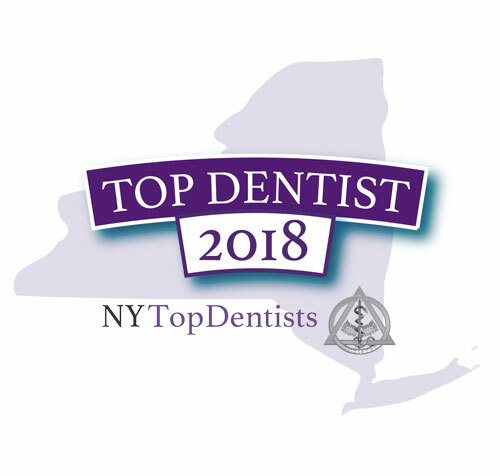 NY Top Docs is a comprehensive, trusted and exclusive healthcare resource featuring reviewed and approved Top Doctors and Dentists in New York online in an easy to use format. NY Top Docs only reviews and approves providers based on merit after they have been extensively vetted. 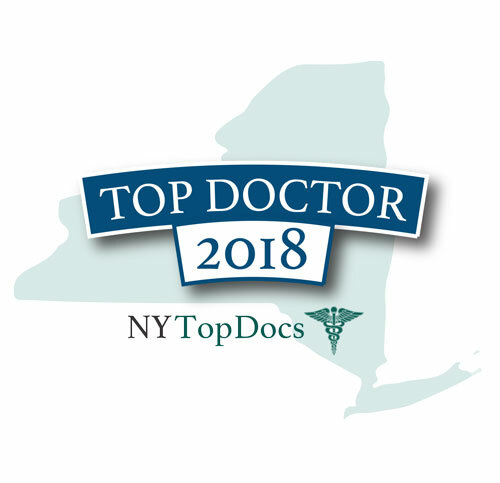 NY Top Docs is a division of USA Top Docs which allows patients to meet providers online before making their appointment. For more information, e-mail us at info@NYTopDocs.com and/or visit www.NYTopDocs.com.